What ever you do, test all of the materials and methods through all of the steps to the end, in a small test area, keeping track of materials and methods with written notes. Then judge the result and if it is acceptable continue with the rest of the floor. If not, do another test with changes. I would not use polyurethane, and suggest that you may really not want a basketball court finish. Basketball court finishes are formulated for stable hardwoods and are particularly hard, almost “brittle.” You may be thinking that it will be more durable, but really it may not be suitable for your floor. For your old softwood floor you need something more flexible. And a court finish will be more difficult to renew when it does wear out. 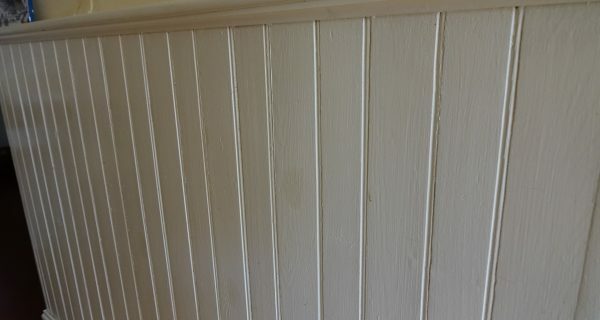 For a high-traffic area I suggest an oil-based alkyd resin varnish that will be easier to renew in the spots where it does take a lot of wear. You might end up maintaining it every few years, but that can be easier than refinishing the whole floor every several years. Some of the acrylic water-based varnishes might be good, but I don’t have enough experience with them to give you any advice. The manufacturers change their formulas too often for me to figure out how they really work. That’s a great goal, but you’re not likely to achieve it on your first try. If this is THE critical floor that must be done right the first time, you really should finish at least 2 or 3 other floors first so you know what you are doing on this one. Sorry, there are no magic tricks that can substitute for authentic first hand experience. 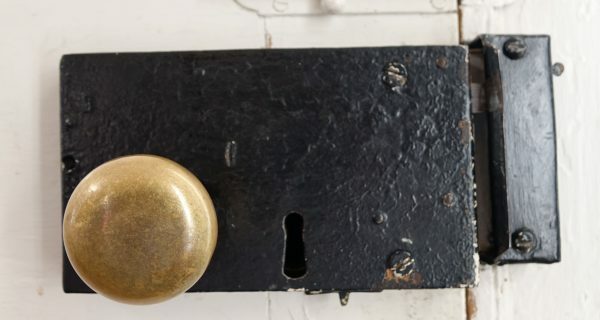 "I have an old front door mortise lockset that is complete, but doesn't work very well. The bolt doesn't really spring very well. What are the steps for cleaning and restoring this thing?" "I'm in the process of converting a 150 year old barn into a residence in Cape Cod. 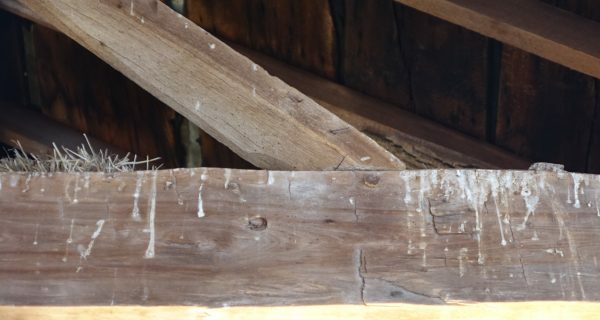 The interior beams are Douglas Fir and have significant stains from dirt and other agriculture related materials..."